Santa Rosa Junior College is establishing a pool for adjunct teaching assignments in multiple areas: Ceramics, Drawing, Art History, Sculpture, Photography, Painting, and more. Candidates selected for the pool and offered an assignment must be located near enough to the District or plan on moving near the District to accept part-time, substitute or emergency assignments. Candidates who are recommended for the pool after committee interviews will only be added to the pool for disciplines interviewed and qualified for (not necessarily all disciplines included in this job posting where multiple disciplines are listed). Assignments could involve full or partial assignment at any of the District’s sites or off-campus locations, and could involve any combination of day or evening classes, with office hours being mandatory. GENERAL DESCRIPTION:The Art Department of Santa Rosa Junior College is accepting applications for a pool of qualified candidates with demonstrated instructional skills to join an outstanding team of faculty and administrators to provide high quality programs and services to our district, our community, and most importantly to our students. The Art Department is the fifth largest department at Santa Rosa Junior College, with nine full-time and numerous adjunct faculty teaching on two campuses and several off-campus locations. Facilities include an art history lecture room and visual resources library, studios for painting, drawing, graphic design, printmaking, photography, ceramics and sculpture. Our primary intention is to foster and develop the creative thinking, visual literacy and problem solving skills considered necessary for students to function effectively in the future, whatever their discipline. 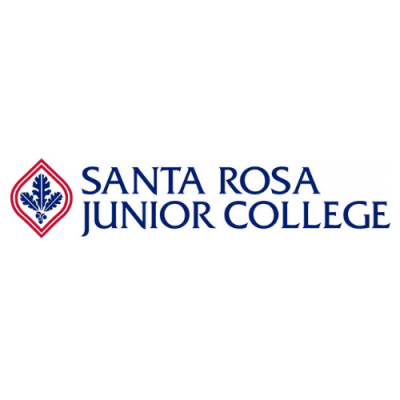 See all SRJC Employment Opportunities Here.